Home >Global Partner > GOLD BACH CO.,LTD. 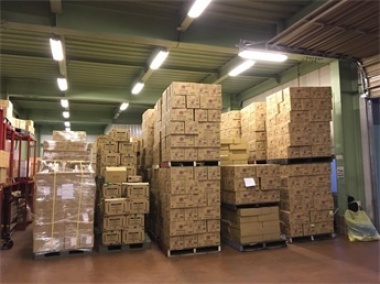 Yiwu Taorui Import & Export Co., Ltd was established in December，2013.It is located in Room 506,Building 5,Foreign Trade Building,No.937 of Workers North Road,Yiwu City,Zhejiang Province.It has 4000 square meters large warehouse at No.208 of Kaiji Road,Beiyuan Street,Yiwu City. Our website: www.yiwutaorui.com There are three departments:the purchasing department,the export department and the import department. Purchasing Department:Purchase for Japanese e-commerce customers through Taobao, Alibaba and other platforms all year round,and is responsible for the inspection, packaging and delivery. 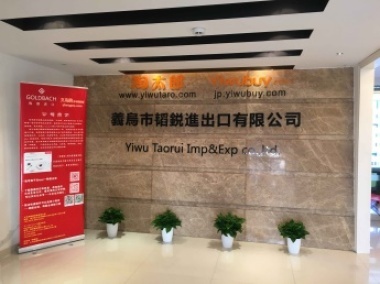 We have developed our own website: www.yiwutaro.com Export Department:We undertake large-scale supermarket chains in Japan all the year round and custom-made orders from trading companiesl.We have good cooperation with Yiwu small commodity market, factories and quality suppliers throughout the country. We are widely praised by Japanese companies. The website of Japanese station of Yiwugo.com:jp.yiwubuy.com Import Department: The import department was officially established on December 31st ,2016.It is mainly engaged in the wholesale and retail business of Japanese food, mother and baby products,daily necessities and cosmetics.It mainly supplies for large supermarket chains across the country,imported merchandise department stores,small retailers,online merchants and micro-business. In 2017,our company cooperated with Yiwugo.com again and became the official partner of Japanese Pavilion of Yiwugo.com. 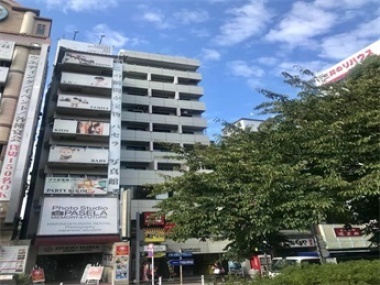 Our company is responsible for the investment of Japanese Pavilion of Yiwugo.com,and also has a shop in it which can purchase or customize Japanese products without leaving home.A wide variety of products includes Japanese food, mother and baby products,daily necessities,cosmetics and so on. The Website of Japanese Pavilion of Yiwugo: http://t.cn/RD6xaD4 Our company has a physical store in Yiwu China Import Commodity City(formerly District 5 of Yiwu Small Commodity Market-Imported Commodities Pavilion),and has developed the "Buy Global" APP to realize a new retail mode combining online and offline. In 2018, we have signed an agency contract with Japan's daily necessities giant "Unicharm"and officially became a regular agent of Unicharm. Our company has a company in Tokyo, Japan,it is "ゴールドバッハ株式会社". We also have an affiliated company:Yiwu City Buying Trade Co.,Ltd.